Blustery cold wind and the threat of snow the first week of March, sun and unseasonable warmth predicted for the second. This weather whiplash makes a body do a double-take. 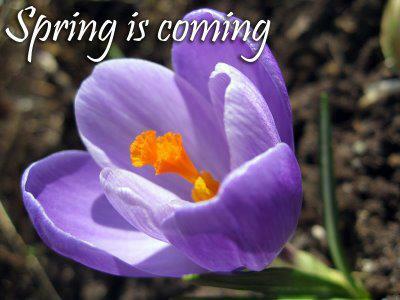 But if you find yourself feeling out of sorts in the coming weeks, it may not be the weather. It could be the time change. 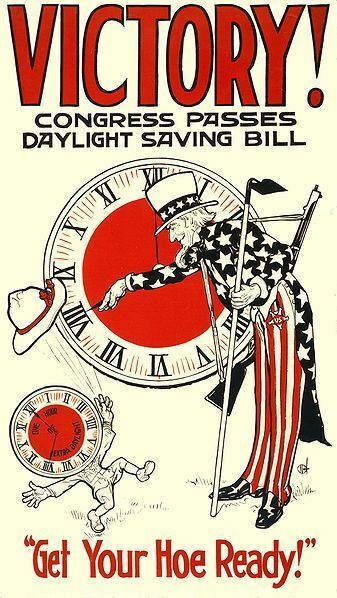 We owe it all to an Englishman who made the first real push for Daylight Saving Time (not “Savings”) in the early 1900’s. He was an avid golfer who wanted to be able to take advantage of an extra hour of light. His DST idea never really caught on. 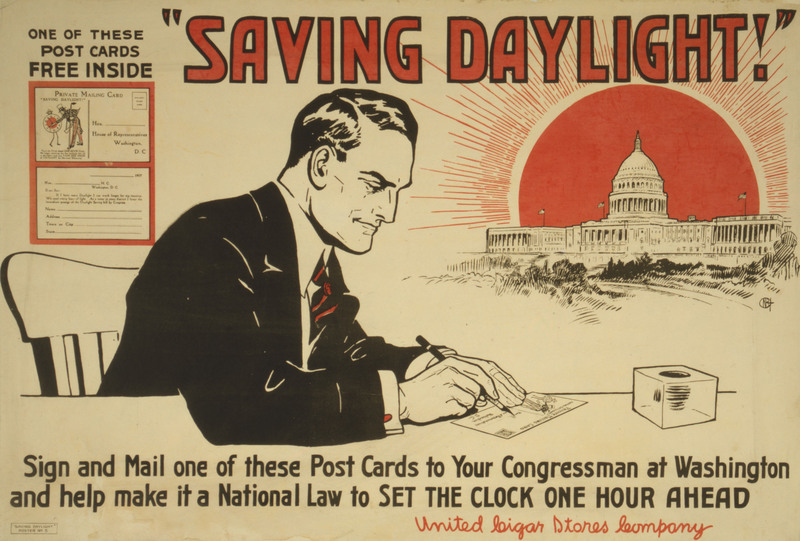 The real beginning of DST was in 1918 during World War I–for the purpose of saving energy–but it wasn’t a popular idea. It faded away only to resurface in World War II. During the ‘50s and ‘60s, different regions could do whatever they wished as far as observing DST or not. Because of this freedom of choice, at one point in history, a 35-mile trip from a small town in West Virginia to another town in Ohio meant resetting one’s watch seven times! Finally, in 1966, DST became standard practice legally. Most areas of our country observe the time change. Some have been granted exemptions: Hawaii, Puerto Rico, Guam, the Virgin Islands, American Samoa and much of Arizona. 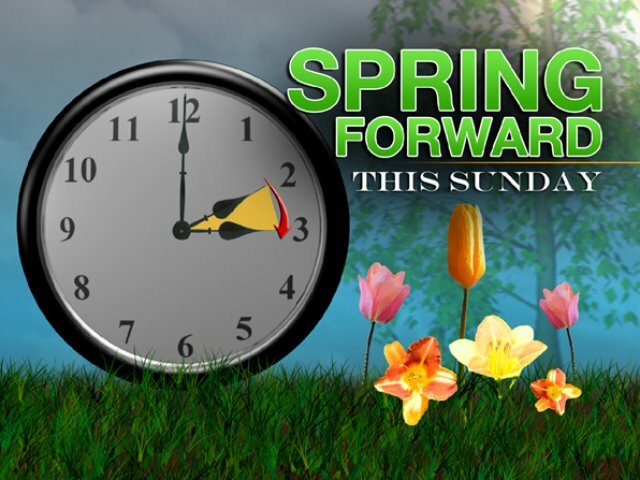 Be that as it may, DST is an annual fact of life for us, whether or not we want to spring ahead. Another given is that the change will probably affect most of us physiologically. Science has proven this conclusively, so get ready. I’ve always noticed that I feel draggy for a few days after the change, a little “out-of-sorts,” somewhat lethargic. I’ll bet some of you feel this apathy and exhaustion, too. One explanation is that our bodies have their own clocks—something called our circadian rhythms. When the body’s clock is interfered with, bodily functions will naturally be affected. Take heart–the first few days are usually the worst. However, a disruption in our circadian rhythms can cause problems for a few weeks or until the natural rhythms of our bodies are reset and humming along in the new beat of life. Here are some good tips I have found that help me adjust, since my body seems especially affected by changes in light. For some reason, standing in bright light early in the morning speeds up the regulation of the body’s clock. Some experts recommend limiting strenuous work for a couple of days after the change. (I’m okay with that; how ’bout you?!) Keeping a light schedule and driving less are also smart ideas. Just think–it won’t be long before we should be sweet and energetic again after a few days of orneriness and slothfulness! And the added advantage is that we can stay outside longer at night after a hard day at work! YES! 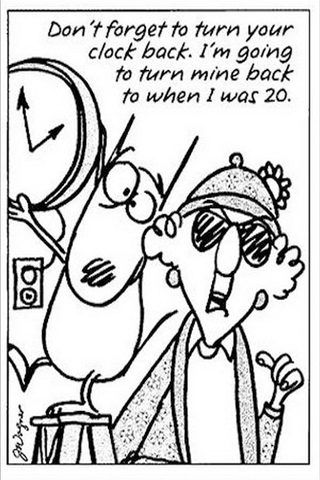 I am a DST kind of gal. But just why do we need to make the time change each spring? I’ve always heard that we make the switch to conserve energy. In reality, studies haven’t proven conclusively that this is true. In fact, DST may increase energy use. People tend to do more driving with the extra hour of light. They golf and shop more. They even grill out more often. Just because we may not have to turn on the lights until later at night doesn’t mean we aren’t using more gasoline and/or power. 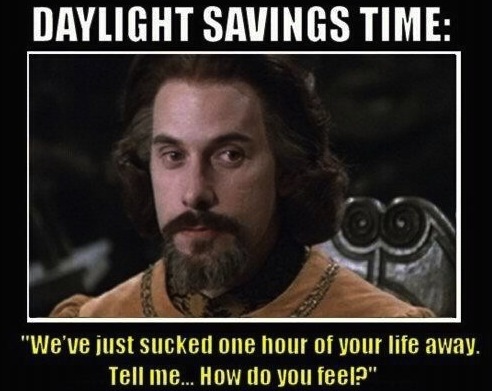 Despite the indications that DST may not avail us in the energy realm, I must admit that I heartily anticipate the extra hour in the evening. Isn’t it thrilling to be outside at 9 p.m. in June while the sun is still up? Yes, I always dread losing that hour of sleep when we make the switch, but it seems worth it to have the light. And when autumn comes, I never look forward to going back to “real” time. In a sense, though, it’s all an illusion. Moving the clock forward seems to increase the light, but technically that’s not true at all. We still have the same number of daylight hours as if we had left the time the same. It merely increases our time frame–and therefore our opportunities–to enjoy the light. And how we love the light! I believe that God–who is the Light of the World–created us to be creatures of the light. Light works wonders for the body. Many people get SAD when the light begins to decrease in the fall. And that has a double meaning: sad as in despondent and SAD as in Seasonal Affective Disorder—a negative physical/mental disturbance caused by the loss of daylight. So doesn’t it seem logical that an increase in light would make our bodies react positively?